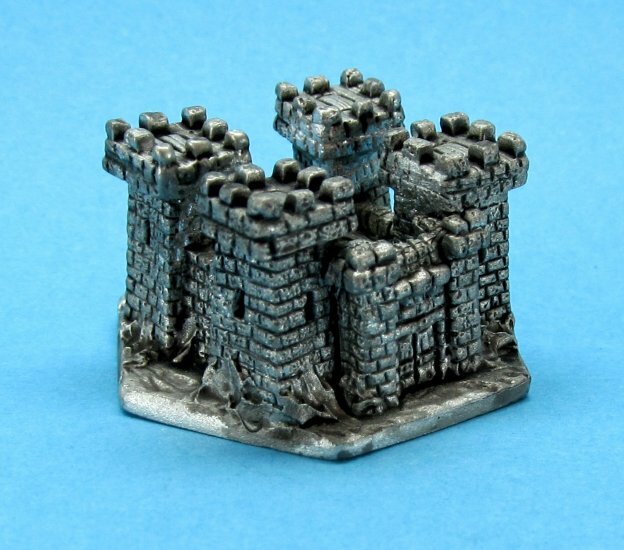 The Demonworld range of miniatures are in our opinion some of the best 15mm figures currently available. The majority of the models are Werner Klocke sculpts and the level of detail simply has to be seen in the metal to really appreciate it. 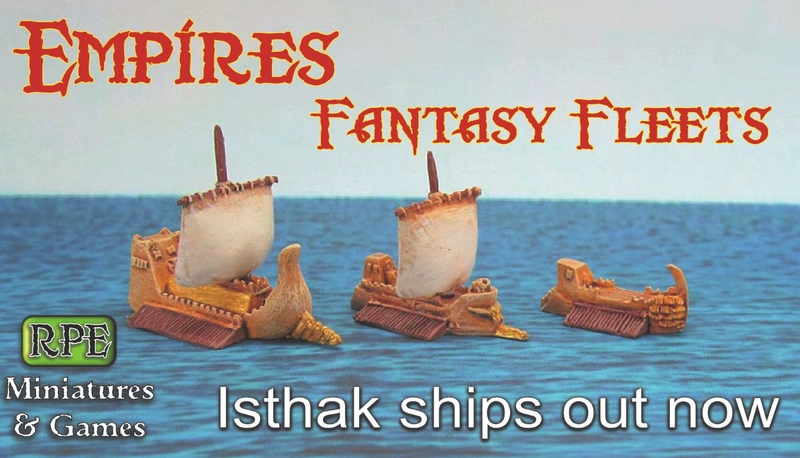 Each race has all the typical troops required to build an army- swordbearers, archers, spearmen etc. 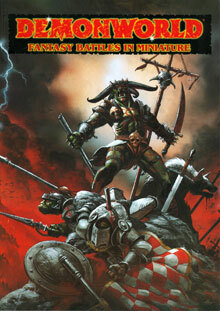 but they also feature some unique models- Goblin Beetle flyers, Dwarven Battle Riders, the Empire Rolling Fortress to name just a few.. 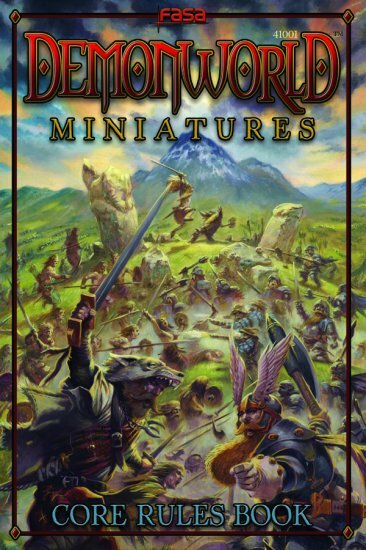 Along with Wizards, Dragons, Heroes and personalities the Demonworld range allows you to build vast armies to play out epic battles or with our smaller packs you can sample the range and build smaller forces for other rulesets.